“I think that was probably the most stressed I have ever been after that race, I knew it was going to be tight, there were a lot of decisive moves made,” said Clarke. And at the time nothing that I did was intentional to break the rules. 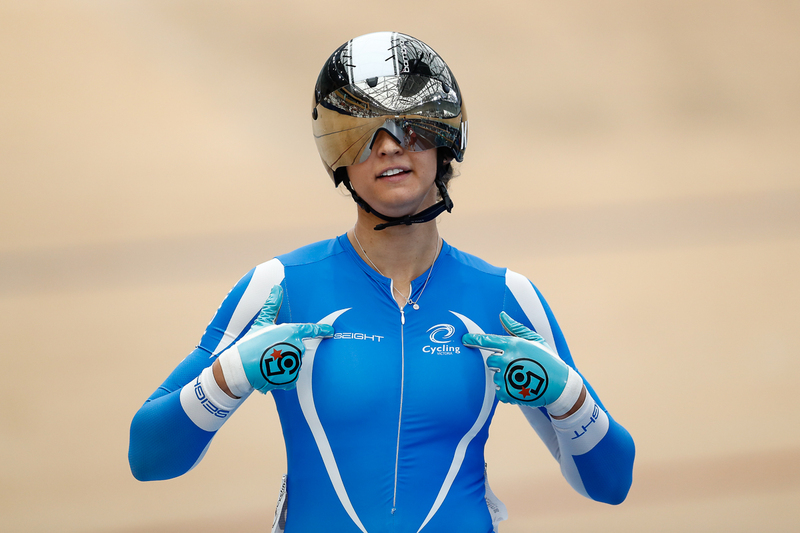 The sprint and the keirin wins come after a challenging three years for Ward in which she was forced off the bike for 15 months due following a string of injuries including a crushed ankle. Late in 2018 Ward joined the Australian Cycling Team Podium Potential Academy and enjoyed a return to the World Cup scene in January where she posted a personal best result in the sprint. “That was very unexpected, but I went out there with no expectations and to have fun. I just enjoyed myself and came away with the win,” said Ankudinoff, who claimed dual world titles last month in the individual and team pursuit. 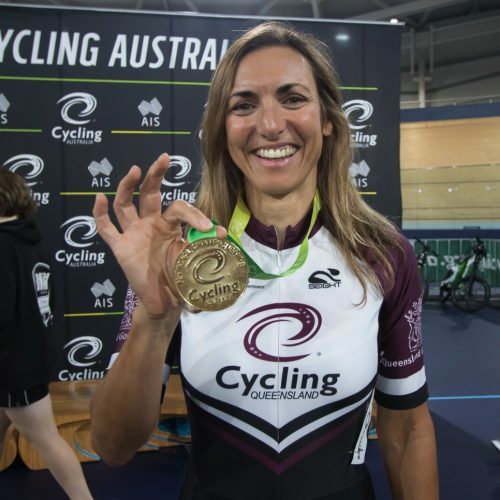 “I knew it would be tough given last night’s scratch race was bloody tough,” said Ankudinoff, who went within metres of stealing the scratch gold from Amy Cure on Friday evening. “It was a world-class field, I took an early lap and just hoped that it paid off as I didn’t know what I would have in the last twenty laps as that is when you can lose a bike race. 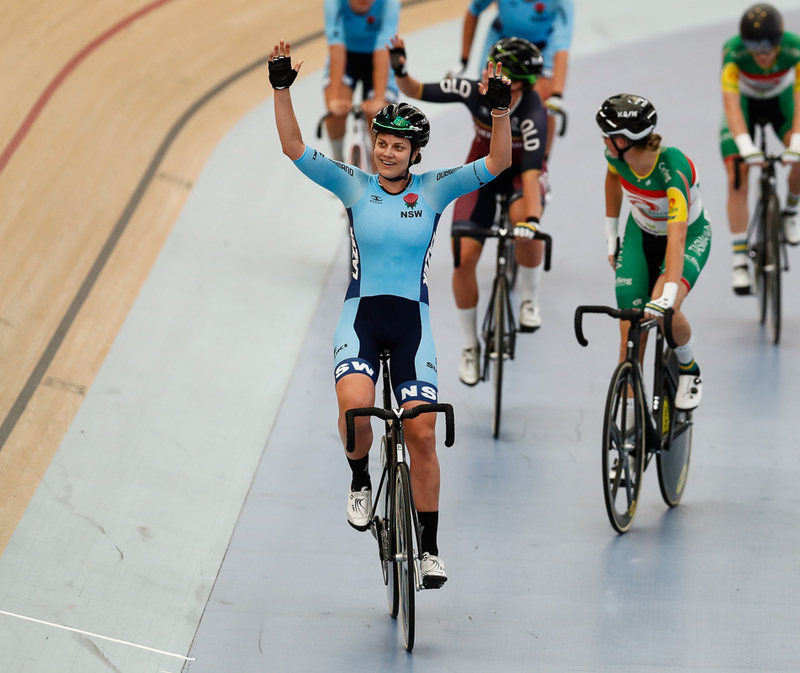 The under 19 women’s Madison kicked off the final day of the 2019 National Championships as Queensland’s Francesca Sewell and Lauren Robards (40points) rode to a comfortable victory. They finished ten points clear of South Australia’s Katrina Chung-Orr and Ella Sibley (30pts) with Ashley Jones and Elizabeth Nuspan (VIC) (23pts). 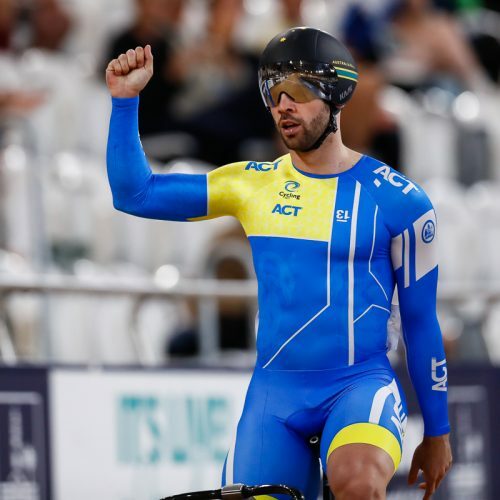 The win gave the pair their second national title for the week after teaming up to win gold in the team pursuit win earlier in the National Championships. Photo credit Con Chronis. 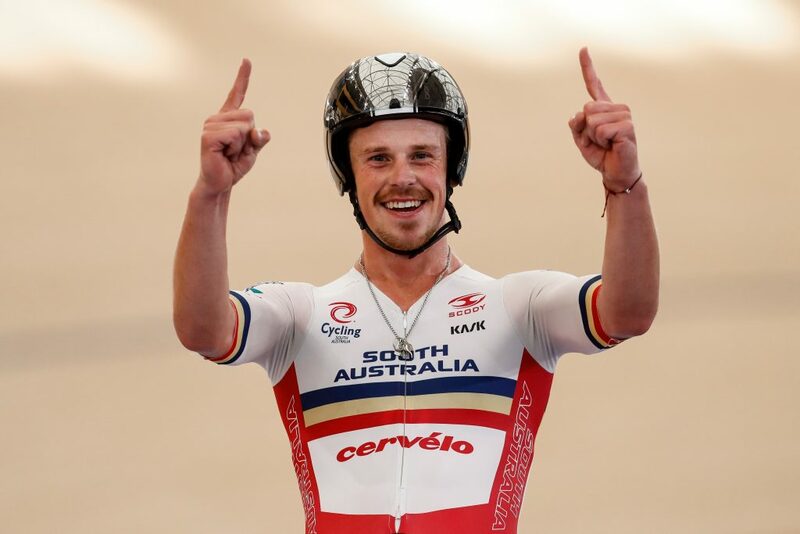 06 April 2019, 2019 Cycling Australia Track National Championships, Anna Meares Velodrome, Brisbane, 3-6 April, 2019.